Our national symbols represent our ideals and represent our sovereignty as a nation. This symbols have been enacted in our laws and here are the facts you need to know about them. 1. You don’t throw away an old Philippine flag. 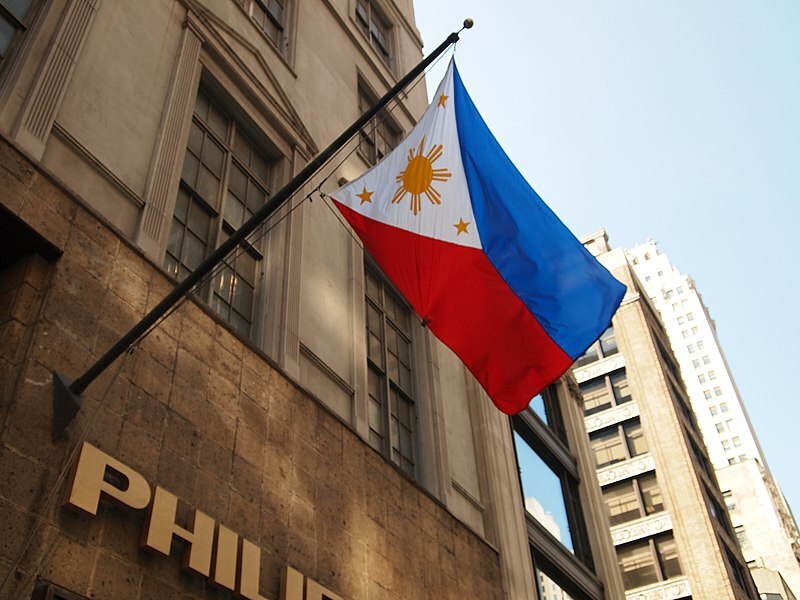 Section 14 of Republic Act 8491 (Flag and Heraldic Code of the Philippines) states that a flag worn out through wear and tear, shall not be thrown away. It shall be solemnly burned to avoid misuse or desecration. The flag shall be replaced immediately when it begins to show signs of wear and tear. That is why the CCP was doing the right thing when it burned 100 worn-out out flags recently. See story in GMA News. 2. 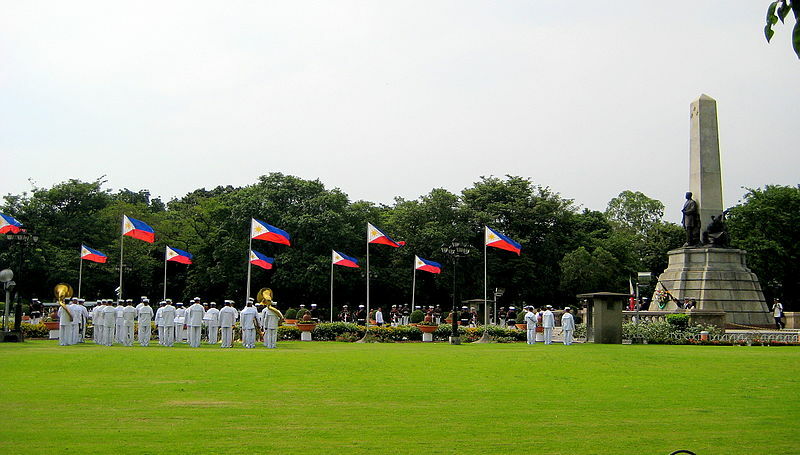 For more than a year, the national anthem, Lupang Hinirang remained without words. 3. A special permit is needed when cutting Narra, our national tree which is already considered an endangered specie. 4. 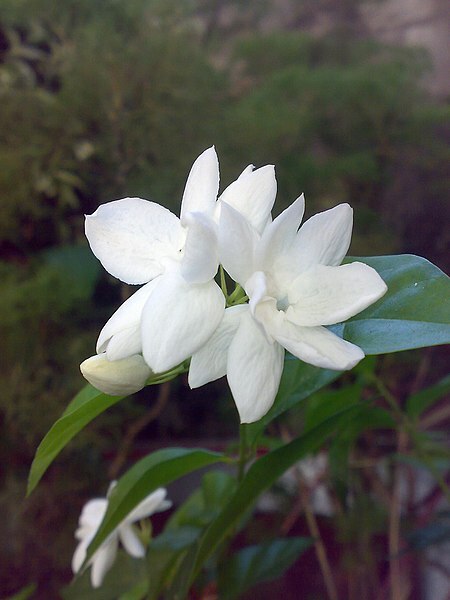 The national flower sampaguita symbolizes purity, simplicity, humility and strength. Declared as the national flower by Gov. Gen. Frank Murphy through Proclamation No. 652 s. 1934, the sweet-smelling white flowers of sampaguita (the plant is a woody vine or shrub) has long been celebrated in song, stories and legends. Originally from India, they are often made into garlands and its essence made into perfumes. The tiny flowers display their purity in the evening when the flower buds begin to open at dusk. 5. The Philippine Eagle knows a thing or two about monogamy. Declared by Pres. Fidel V. Ramos as the national bird through Proclamation No. 615 s. 1995, the Philippine eagle is monogamous, with pairs mating for life. If one of the pair dies, however, the surviving eagle will usually find another companion. 6. 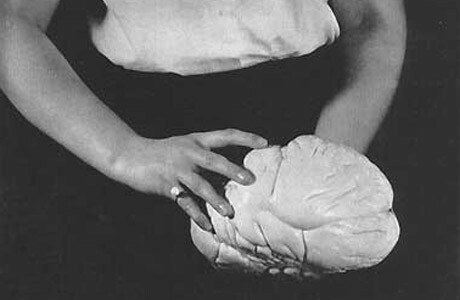 The world’s largest pearl was discovered by a Filipino diver in a giant Tridacna (mollusk) under the Palawan Sea in 1934. Known as the “Pearl of Lao-Tzu” and “Pearl of Allah,” the gem weighs 14 pounds and measures 9 1/2 inches long and 5 1/2 inches in diameter. As of May 1984, it was valued at US$42 million. It is believed to be 600 years old (Department of Tourism). Though it has now been trumped by another pearl in the Guiness World Records, its size is still worthy of adoration. The Philippine pearl was declared as the national gem by Pres. Fidel V. Ramos through Proclamation 905 s. 1996. 7. The national sport Arnis is also known as Eskrima, Kali, Garrote and other names in various regional languages, such as Pananandata in Tagalog; Pagkalikali in Ibanag; Kabaraon and Kalirongan in Pangasinan; Kaliradman in Bisaya; and Didja in Ilokano. Arnis was declared as the Philippine National Martial Art and Sport on December 11, 2009 through Republic Act 9850 signed by Pres. Gloria Macapagal-Arroyo. As per R.A. 9850, the official adoption of arnis as the national martial art and sport shall be promulgated by inscribing the symbol of arnis in the official seal of the Philippine Sports Commission and by making it as the first competition to be played by participating teams on the first day in the annual Palarong Pambansa. The Philippine Sports Commission is be the lead agency to implement the provisions of this Act. 8. No law, executive order or proclamation has been enacted or issued officially proclaiming any Filipino historical figure as national hero. However, because of their significant roles in the process of nation building and contributions to history, there were laws enacted and proclamations issued honoring these heroes. Even Jose Rizal considered as the greatest among the Filipino heroes, was not explicitly proclaimed as a national hero. The position he now holds in Philippine history is a tribute to the continued veneration or acclamation of the people in recognition of his contribution to the significant social transformations that took place in our country. 9. Finally, Cariñosa is not the national dance of the Philippines, neither is it Tinikling. It has no basis in Philippine law such as the claims that the Philippines’ National Animal (Carabao), National Fish (Bangus), National House (Nipa Hut), National Leaf (Anahaw), National Fruit (Mango) that are circulating through various sources and have been taught to all of in grade school. Even adobo (or sinigang depending on your preference) is not our national dish. Unless a law is passed proclaiming the aforementioned items as our national symbols they will all remain unofficial.